The question whether or not the invention of Tiki-Taka is football’s most edifying invention over the last three decade will be put under test by Belgium’s exploits at Russia 2018. It wouldn’t be a farfetched theory to suggest that Spain’s triumph at South Africa 2010 and Germany’s success four years later had so much to do with Pep Guardiola. If your memory serves you well, you should recall that seven Barcelona players – Gerard Pique, Carles Puyol, Xavi Hernandez, Pedro, Cesc Fabregas, Andreas Iniesta and Sergio Busquets started for Vicente del Bosque’s La Roja in the 2010 final win over Holland. All seven had also featured for Guardiola’s 2009 Champions League winning Barcelona side. In Germany’s 1-0 extra time victory over Argentina in Brazil, six Bayern Munich players, led by their best player of the tournament, the sweeper keeping Manuel Neuer, but also including captain, Philip Lahm Jerome Boateng, Matts Hummels, Toni Kroos, Thomas Muller and Mario Goetze, were part of Pep’s squad that won the treble that season. The Pep thread was therefore apparent. 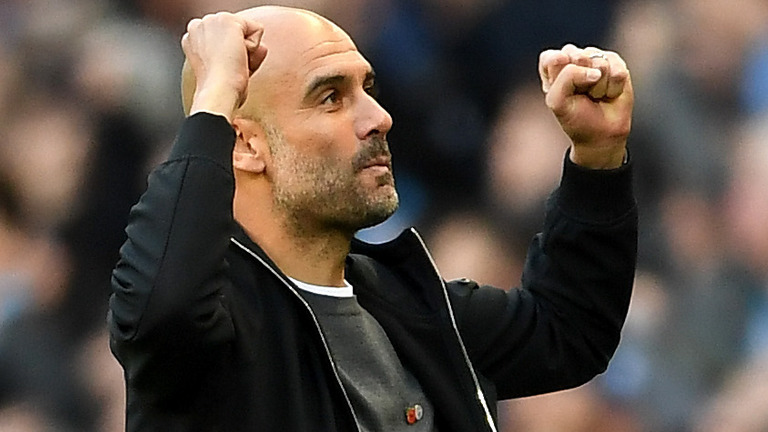 The pertinent question with Belgium is how much Manchester City pair of Vincent Kompany and Kevin de Bruyne, have learned from Pep in their all conquering title winning season. Kompany is one of Belgium’s skippers whereas De Bruyne is the play-maker. It is noteworthy Belgium national team manager Roberto Martinez had to completely discard midfield workhorse Radja Nainggolan in order to accommodate De Bruyne in a central midfield position where he starts alongside Chinese Alex Witsel. Martinez strongly believes the City star can have as much influence for the black-yellow-reds as he had at the Citizens last season. De Bruyne’s impact with Belgium is nothing new. He was their stand out player at Brazil 2014 and probably also at Euro 2016. Except then he was playing in a wide position. When Martinez’s side takes on Panama in their opening game June 18, the English Premiership will also be on trial. 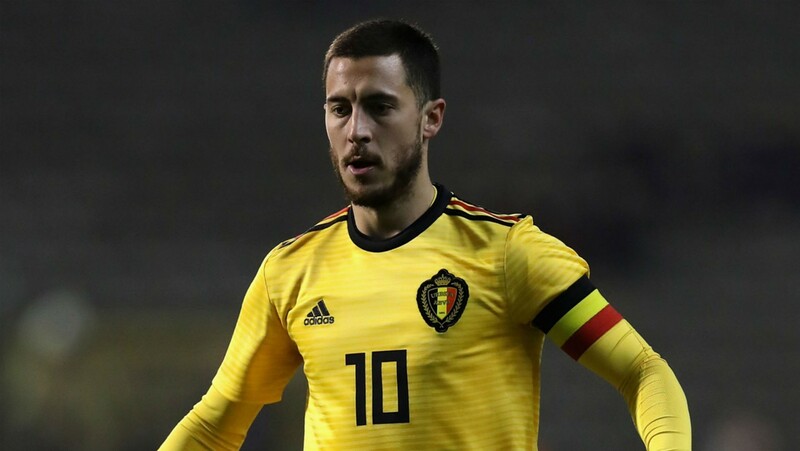 No less than seven EPL stars, all of whom learnt a thing or two from City’s hybrid football (tiki taka with pace) – Thibaut Courtois, De Bruyne, Jan Vertoghen, Toby Alderweireld, Romelu Lukaku and skipper Eden Hazard could feature in the starting line-up. My principal worry for Martinez’s side, who’ have only lost once under the Spaniard’s reign, is they could be exposed by their extravagant 4-1-4-1 formation. 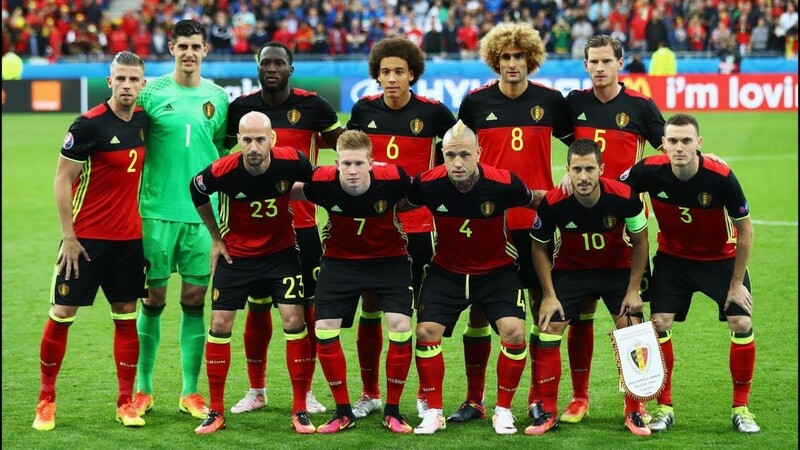 For Belgium to punch their full weight as tournament dark horses and eclipse their Enzo Scifo led predecessors who reached the semifinals at Mexico ’86, they must play as a unit. Maybe then Hazard’s prediction that his team will walk away with top honours won’t come across as self indulging cockiness.